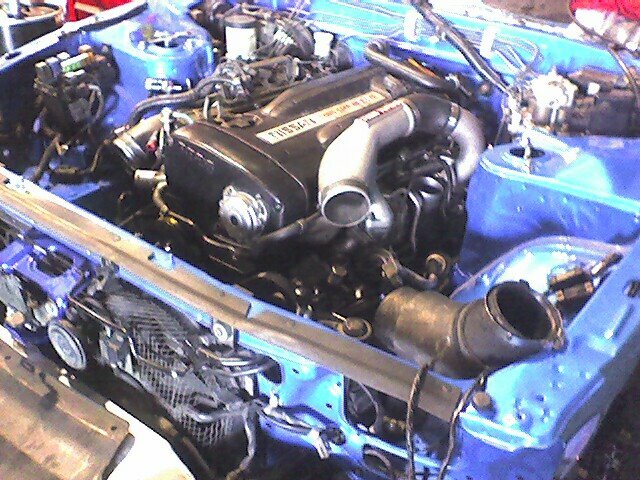 RB26 going back into blue R32. After years of sitting, its going back together. This car used to be silver.